Financial discipline is lacking in the modern generation. 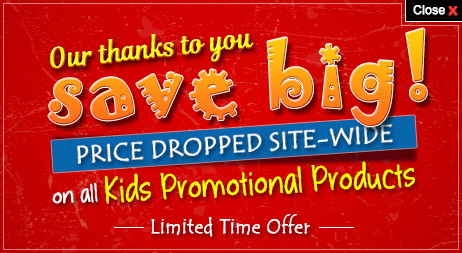 Why not try your brand promotion a means to make the future generation more aware of the importance of saving money? The custom colored piggy bank certainly serves the purpose. Encouraging children and adults to save more is a nice idea. It encourages the children to fill it at the earliest. The 4’’x 3” size makes it more attractive. The promotional colored piggy bank offers ample space to imprint your brand name and logo. Since cute and attractive in purple color, parents might use it a décor item in their house. 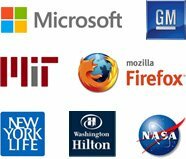 If so your brand name gets more exposure to their guests and friends. 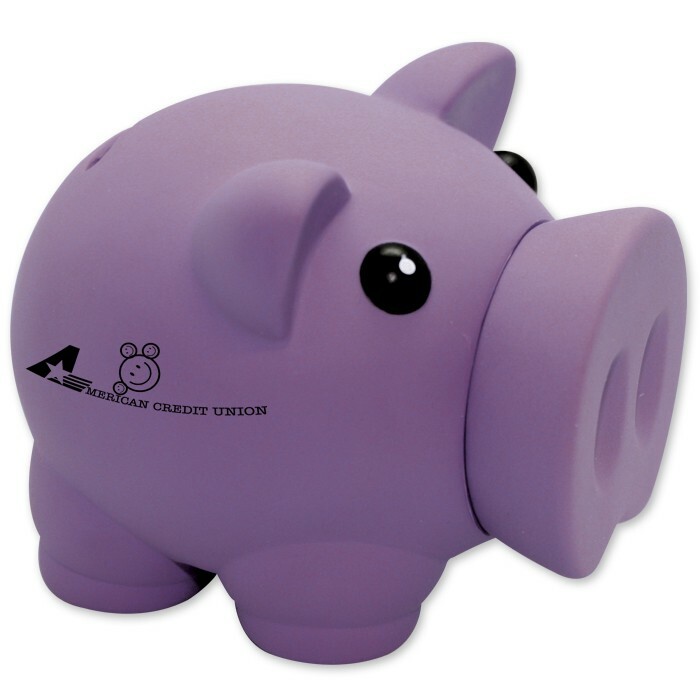 Thus this CPSIA approved personalized colored piggy bank bring you more exposure beyond your expectation.